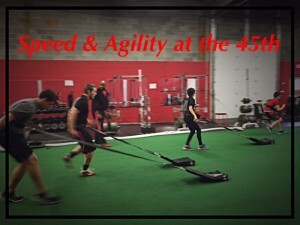 In order to play any sport at a high level, athletes must be fast, strong and agile. This clinic will help you get there! We will work on plyometrics, explosive movements, hip mobility and much more! Coach Gabe Young has coached youth sports for over 10 years. Currently he is coaching football and track at the high school level, and as an athlete who has played at a professional level himself, he knows what it takes to succeed!